Wallpaper of Sonic Wallpapers Background can easily create wallpapers and backgrounds for your device. Customize your phone screen to be more cool and amazing with this app and choose your favorite wallpaper. 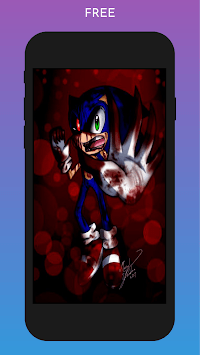 in this app you can enjoy setting sonic exe wallpapers in your phone or tablet in an easy way . 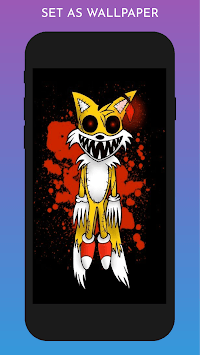 This app is made by Sonic'exe Wallpapers fans , and it is unofficial. The content in this app is not affiliated with, endorsed, sponsored, or specifically approved by any company. 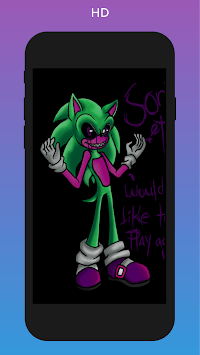 This app is mainly for Sonic'exe Wallpapers fans. to enjoy these art of Sonic'exe Wallpapers Wallpapers .